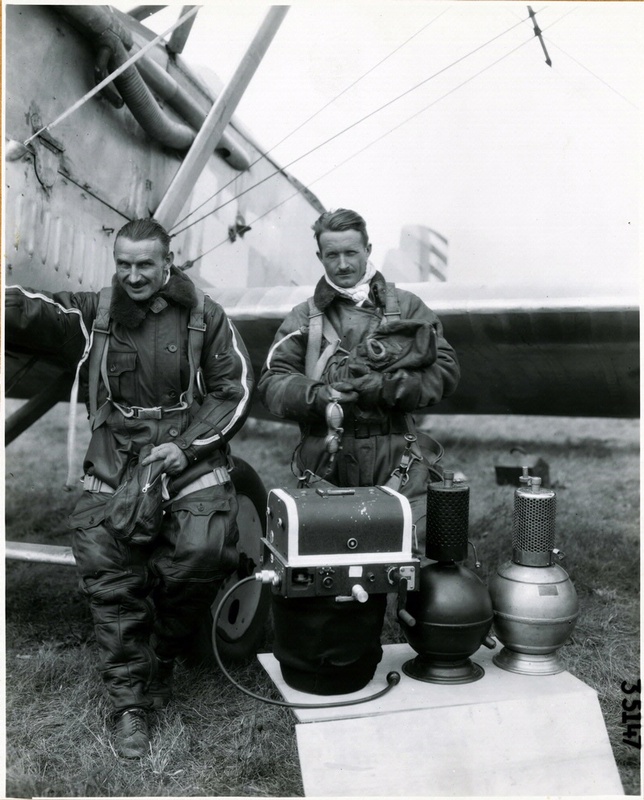 Captains Albert Stevens (left) and St. Clair Streett before a high-altitude airplane flight. 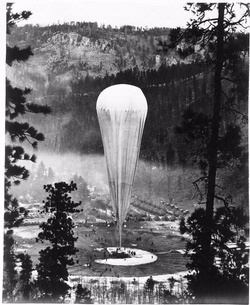 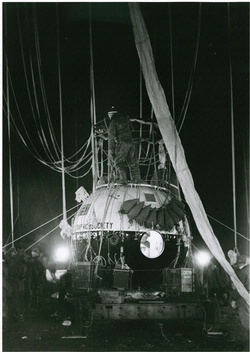 Gen. Henry H. Arnold remarked that Stevens' Explorer balloon program contributed to the Allied victory during World War II through the development of better magnesium alloys, pressurization gear, flight clothing, and other equipment. 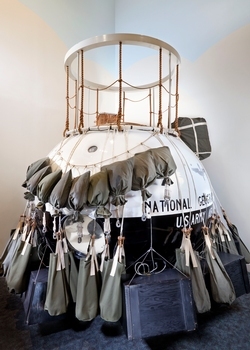 National Air and Space Museum, Smithsonian Institution (SI 92-5823).